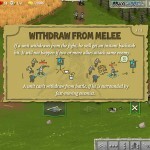 Strategy Action Upgrade Fantasy Zombie Max Games Click to find more games like this. 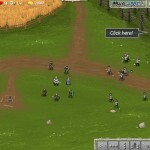 Cheat: Keyhack 1 toggle units health, 2 toggle unlimited lives, 3 add cash. Keyhack 1 toggle units health, 2 toggle unlimited lives, 3 add cash. 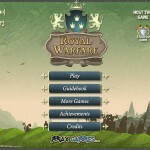 Royal Warfare is a new real time squad defence game with swords, archery and magic. 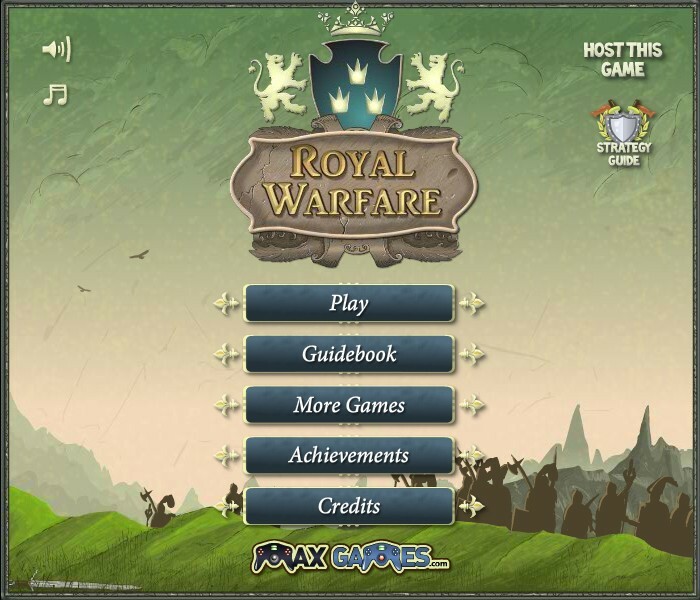 Train soldiers, combine troops, face numerous enemy waves and enjoy fierce battles. 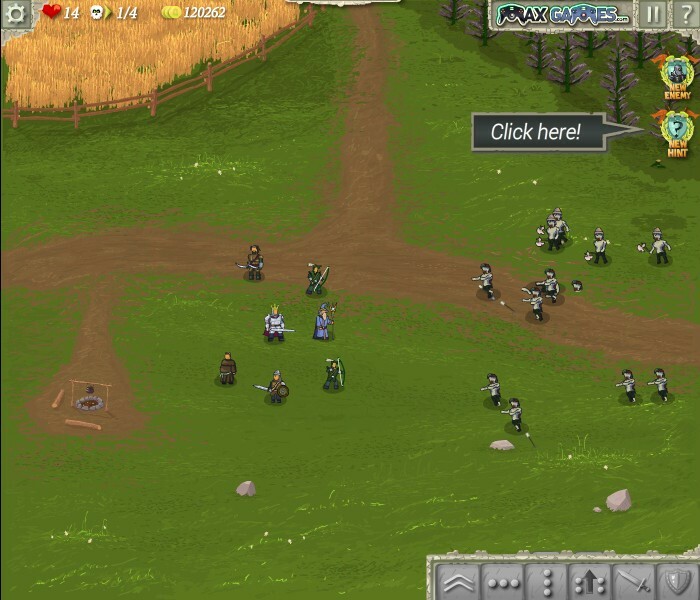 Unite scattered forces, upgrade your soldiers, create a well combined army and smash the undead forces. - To select a single unit, just click it. 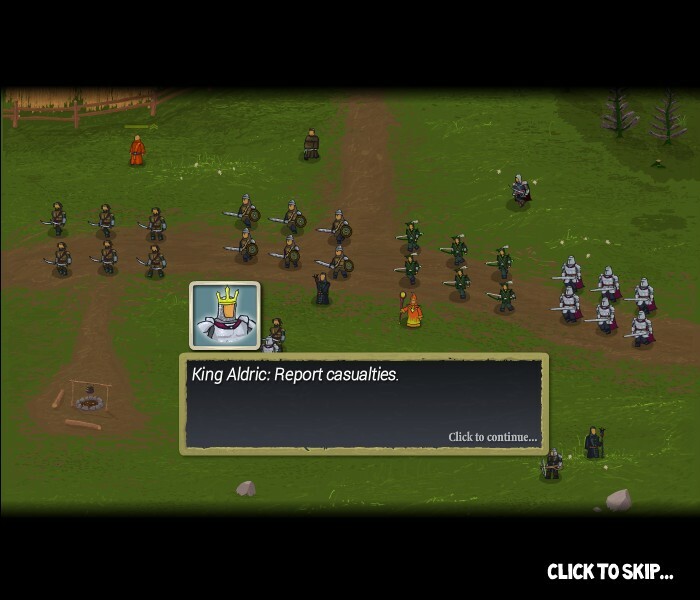 - Select several units by dragging a frame over an area. - Press ESC to cancel selection. - Select a group of soldiers. Press SHIFT+number to assign a group. You can use numbers from 0 to 9.Press that number again to select that group. - Hold A on your keyboard and then click ground. 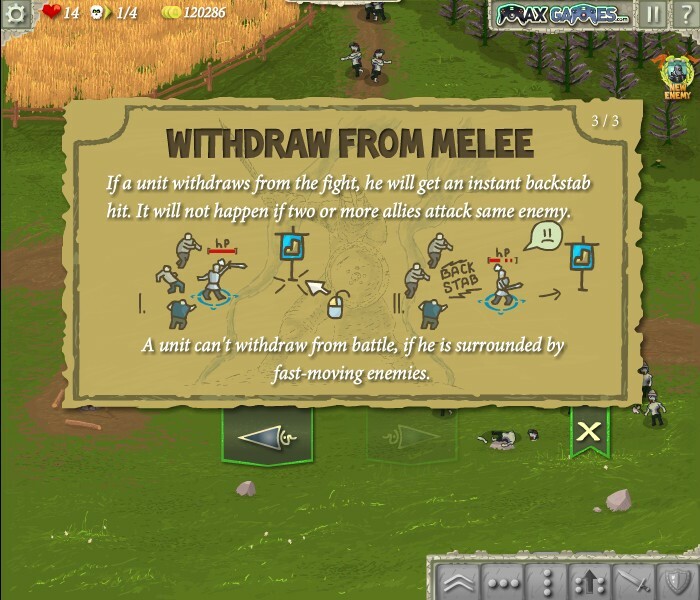 Unit will attack any enemy it meets, and then proceed to a destination. - Select a group of soldiers. Hold SHIFT on your keyboard and then click ground. Soldiers will move to the position and maintain their current formation.